I worked this past weekend with a new shooter who had problems using one hand due to the weight of my pistols. I had brought my Ruger Mark I bull barrel because it is the lightest 22 that I have without a dot. I actually do have a Single Six too and that might work. Does anyone have recommendations for a lightweight 22 that has the accuracy for competition. I think that adjustable sights are a necessity, and it would be good to find something in the 25-30 oz range. For practice purposes until she gets a gun, I am considering using a Kimber conversion on a 1911 lower. The AL of the conversion will keep the weight down. And, while probably not accurate enough for full competition, it will provide something that she can start shooting one handed. What other ideas do people have? 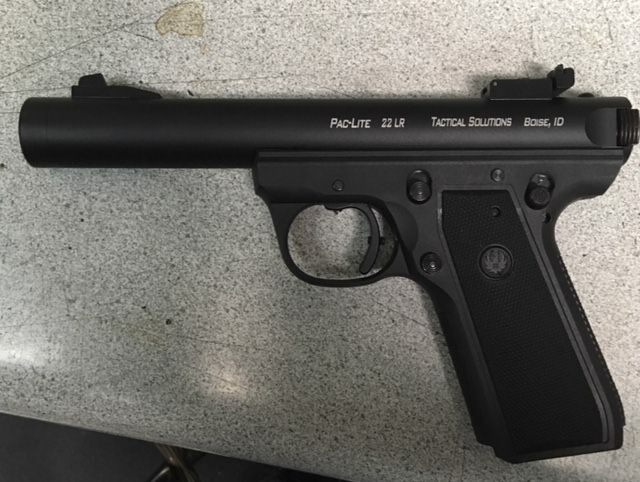 The Ruger 22/45 is a poly frame. 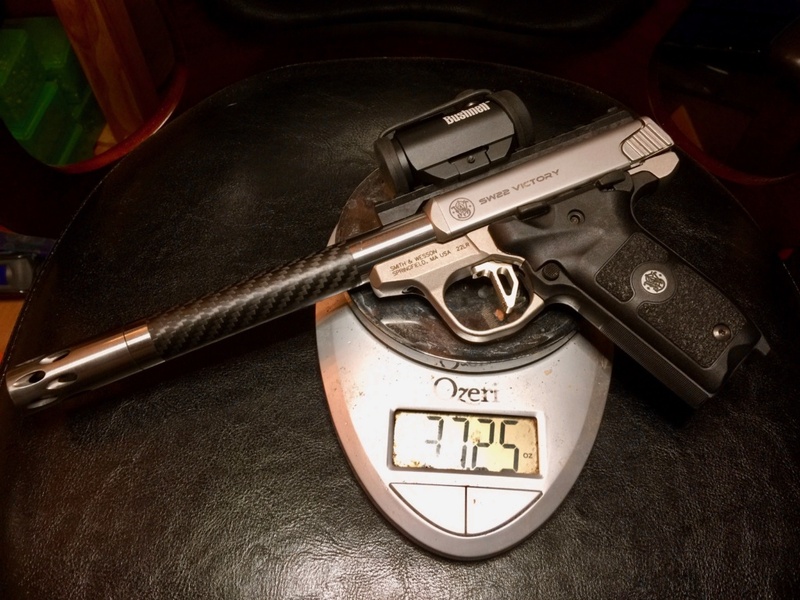 That gives the accuracy of the Ruger Mark with the lighter weight. 34.4 oz for the 22/45 with the 5.5 inch barrel. 33.3 oz for the 4.4 inch barrel. And 25 oz for the 4.4 "LITE" version. The Trailside 4.75 inch barrel is 29oz. I wonder about an AL frame 1911 with a conversion. Benelli MP95 is 38.8 ounces. Actually, it feels lighter to me, almost too light until you shoot it, then it feels perfect. Kimber conversions are strictly plinker class if they work at all. If it looks like she's interested don't frustrate her with one of these inaccurate, troublesome, conversions. I'd say a Ruger has far more possibilities. A Paclite or Volquartsen upper for a Ruger 22/45 will drop the weight even more. Len, good suggestion on the old Brownings. I didn't think they could be had that cheap, but looking at Gunbroker they sell at that price and below. If the new shooter got a Nomad with the aluminum frame and a 4 1/2" barrel, that would balance well in their hand. 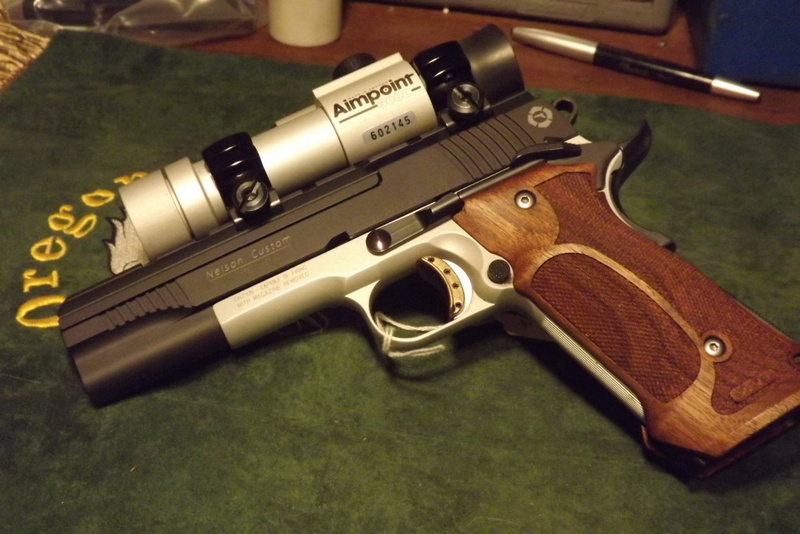 JKR wrote: Kimber conversions are strictly plinker class if they work at all. If it looks like she's interested don't frustrate her with one of these inaccurate, troublesome, conversions. I'd say a Ruger has far more possibilities. Aluminum conversion on an aluminum frame. You may not want to go to these lengths, but Sandy Santibañez made a number of modifications to his daughter’s Walther GSP so she could shoot it for sport pistol. She was a slight teenager at the time. I believe he posted many, if not all, of them on TargetTalk. You may need to search the archive forum, because I believe those posts were pre-2004, and thus on the older midcoast TargetTalk. We wore onions on our belts, as that was the style at the time. I didn’t click through to all of the pictures. John, thanks that is an interesting topic. 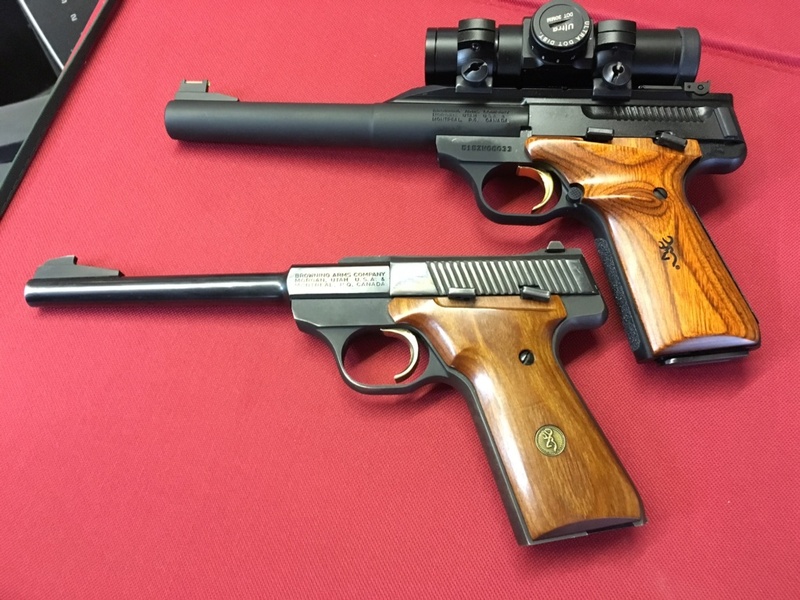 I was thinking about Junior Sport Pistol today. I was wondering what Abbie Leverett might have shot in the Nationals for the Junior Sport Pistol. My memory of her from 2016 was that she was small. Recently bought a Tac Sol Pac Lite Barrel for my 22/45. Dang thing is so light that you think there was no gun in the bag... Added a complete set of Volquartsen innards and the trigger will bring tears to your eyes. I have a Volquartson 22/45 with a Tacsol Light barrel. Jon re-did the trigger, its a very nice gun. It weighs 29.5 oz with a Burris FF3 dot sight. I purchased it when I began bullseye and thought I needed a lighter gun. I rarely shoot it now, too light, but it makes a nice carry piece should I ever need to carry one while out hiking or something. 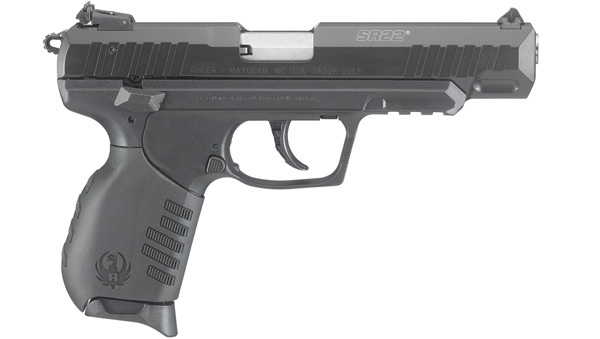 Ruger MKIV 22/45 LITE is 25 ounces from the factory. Built in rail as well and iron sights. About $400. Plus easy to take down for maintenance/cleaning. This Smith & Wesson Victory 22 has a Volquartsen barrel, compensator and trigger, and it weights 37.25 oz. It will shoot extremely well (10s and Xs), and my 5'3" 115lb daughter is able to drive it well at that weight. My MG2 is about 30 ounces I would think. How about a little thinking outside the box. This is one of the most fun .22s I have ever owned. I have the short barreled model and it is very accurate. The longer barrel should be even better. How about 18.7oz with double or single action with adjustable size grips to fit smaller hands. National records? Probably not. But will be fun to shoot by any new shooter. I have a light weight option listed for sale that would fit on your Ruger.